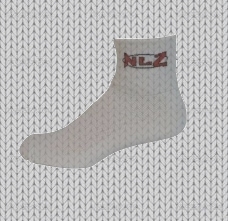 NLZ Performance Socks Socks are made with Ultra Wicking Acrylic (same as Coolmax) for extra wicking action. 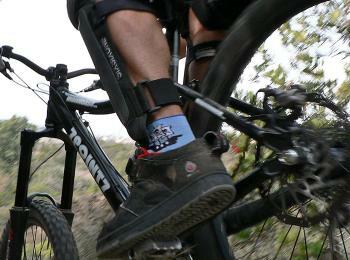 These socks will keep your feet cooler than ever while running or cycling. Nylon is used for strength and Spandex for exceptional comfort. 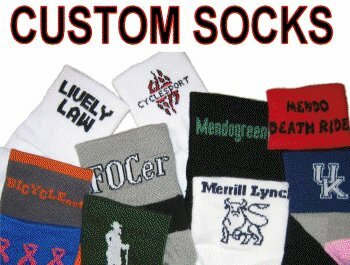 Cycling Socks, Running Socks, Custom Socks.